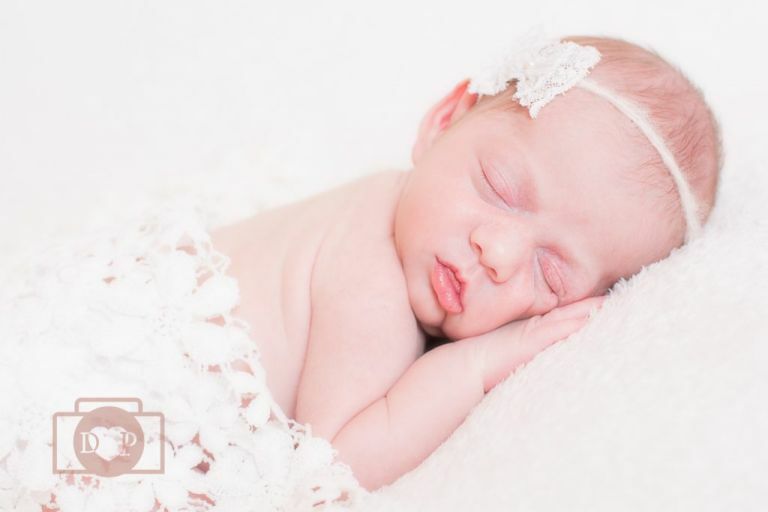 Last week I met the absolutely beautiful baby Bella for her newborn photo shoot. 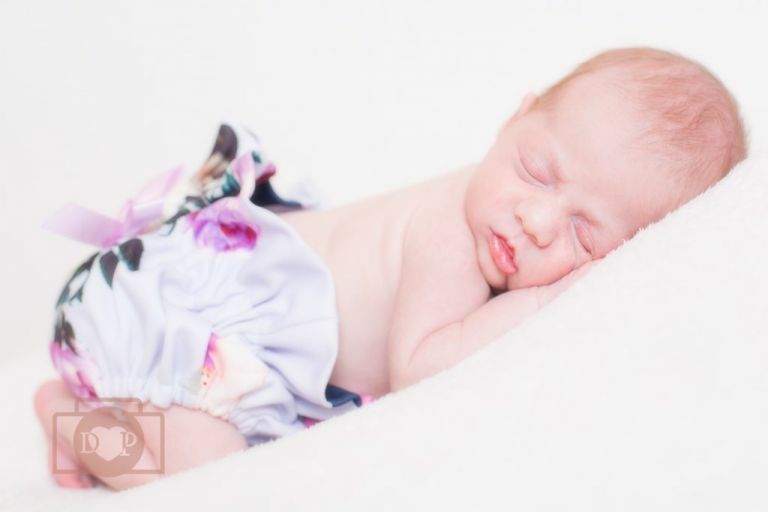 I was so looking forward to meeting her as I was lucky enough to photograph her Mummy & Daddy’s wedding day as well as taking lots of photos of her big brother for the past few years. 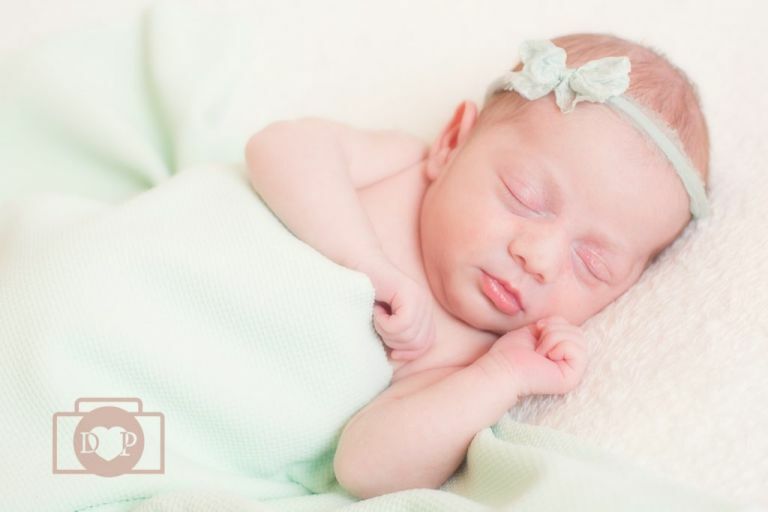 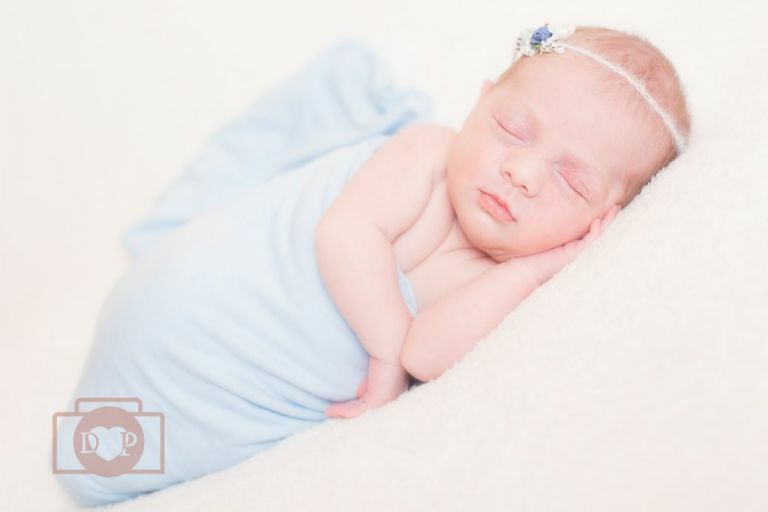 Here’s a little peek at Bella’s newborn session….